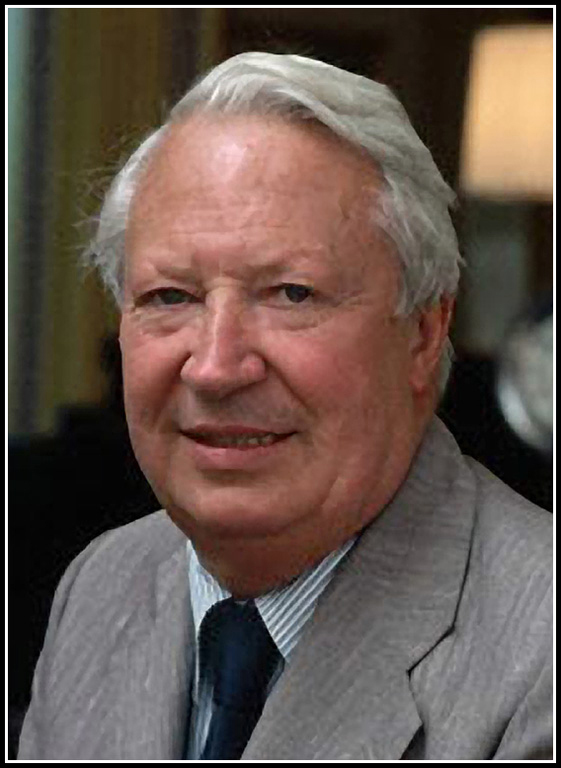 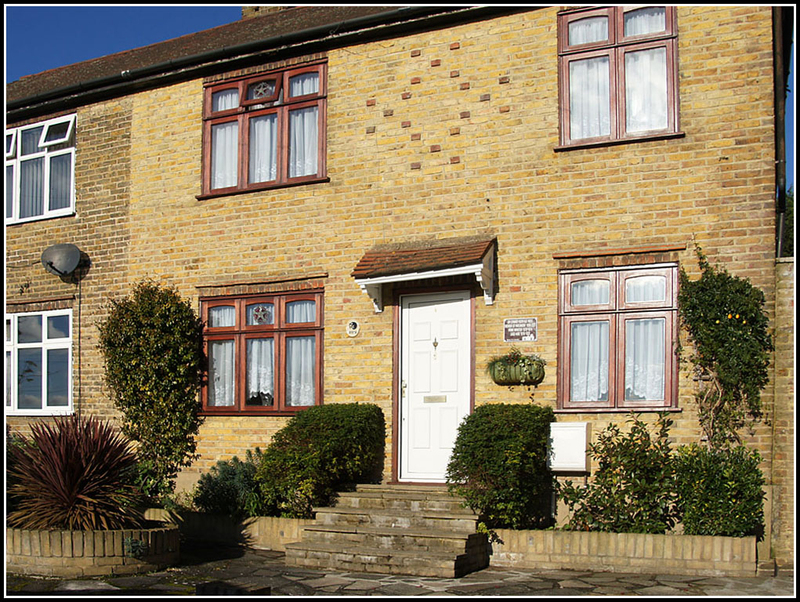 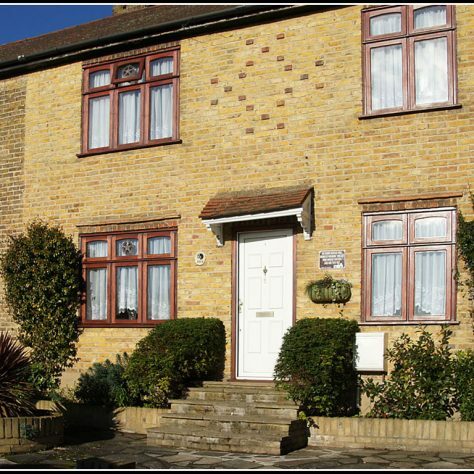 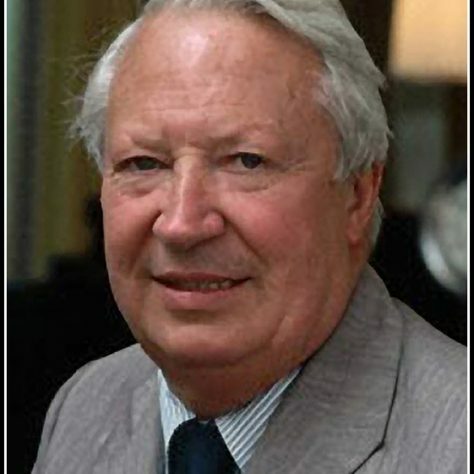 Sir Edward Heath (9 July 1916 – 17 July 2005), Conservative MP for Bexley and later Prime Minister (1970 – 1974), lived at 106 Green Walk, Crayford in his infancy from 1916 to 1923 when his father was drafted by the War Office during the First World War to work as Foreman Carpenter at the Vickers Armaments factory. 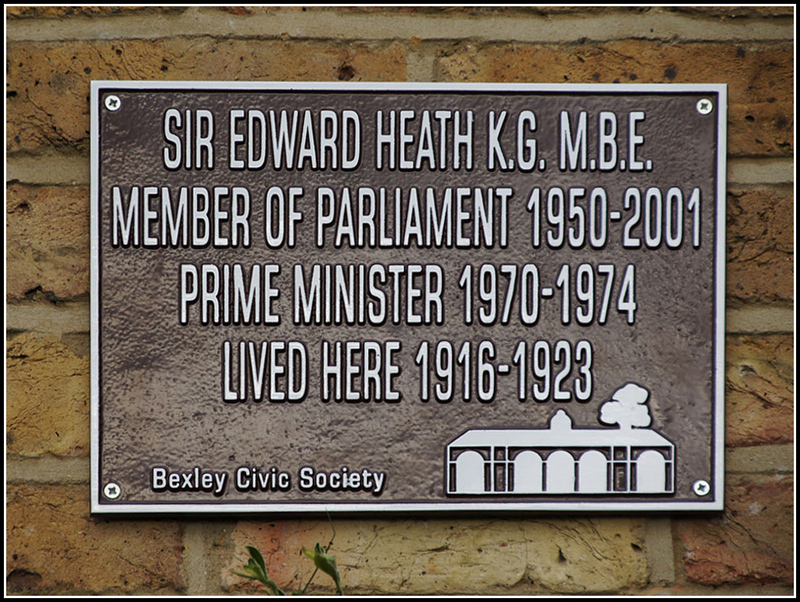 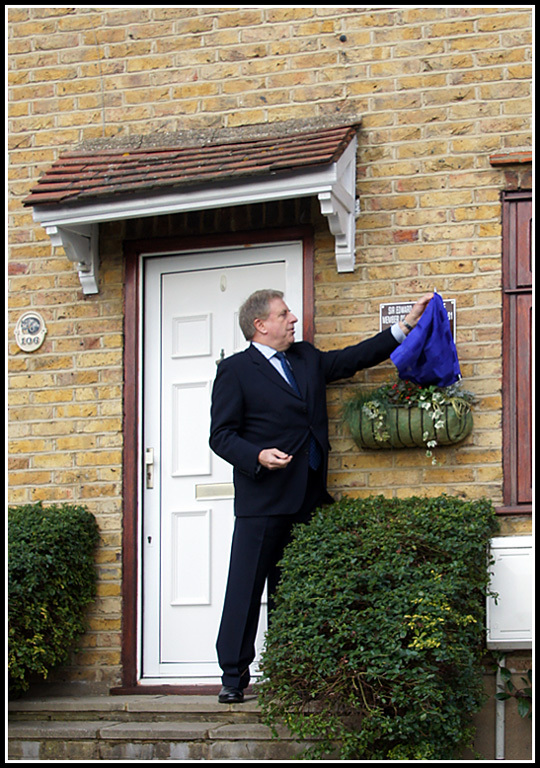 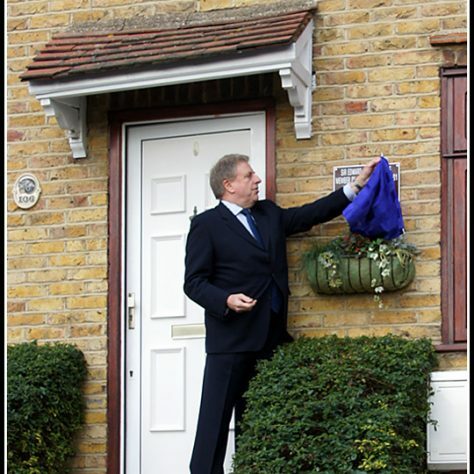 On 19 November 2013 a plaque, commemorating his residence there, was unveiled by David Evennett MP for Bexleyheath and Crayford. 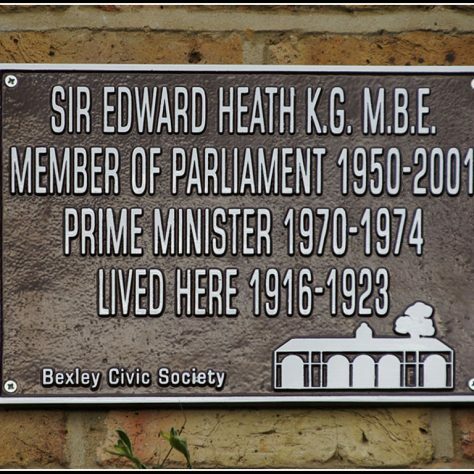 The event was well supported and included members of the family living at the property, together with others from the Bexley Civic Society which had provided the plaque.